Anyone can have a fall, but older people are more vulnerable and likely to fall. 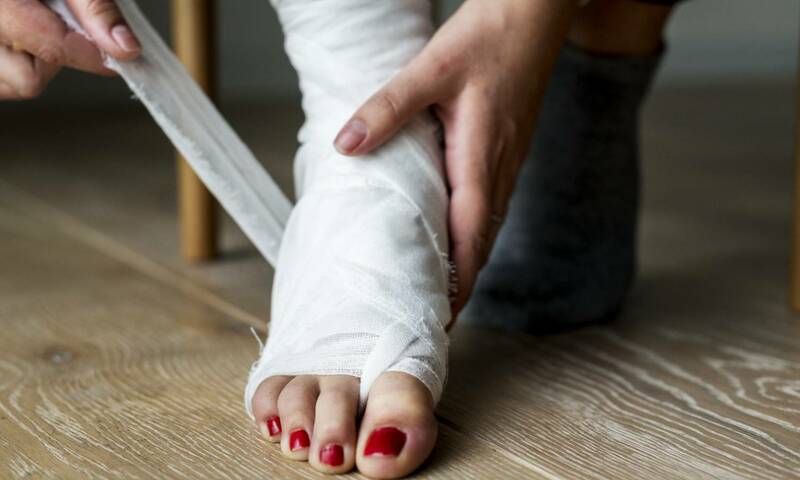 Falls are a common cause of injury. If you have a fall, it's important to keep calm. If you're not hurt and you feel strong enough to get up, don't get up quickly. If you're hurt or unable to get up, try to get someone's attention and always keep a mobile phone in your pocket so you can call for help. 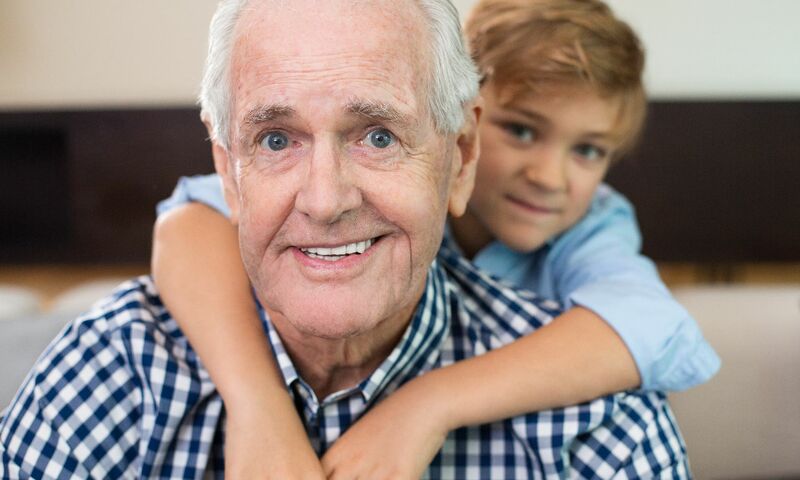 Older people are also more likely to suffer a fall because they may have balance problems and muscle weakness, poor vision or a long-term health condition, such as heart disease, dementia or low blood pressure, which can lead to dizziness and a brief loss of consciousness. With these easy tips you will find more reasons to exercise regularly for your health. For an adult, a health standard of about 2.5 hours (150 minutes) per week applies, if your health permits. It is wise to do exercises twice a week that strengthen both your bones and your muscles. Think of strength training with weights or exercises with your own body weight. Are you a little older? Then it is wise to do balance exercises during exercise, such as standing on one leg or yoga. Are you just starting to move more? Then start with 10 minutes a day and build it up so that you maintain the movement well. With 30 minutes of exercise per day you are already healthy. The more intensely you move, the more energy you use and the more calories you burn. By actively exercising, you reduce the risk of health complaints such as cardiovascular disease and diabetes. Your condition will improve as soon as you move more, because your heart rate and breathing go up. Sufficient exercise also reduces the risk of mental complaints such as depression, depression and burnout. Movement also promotes your night's rest. By exercising you can reduce excess weight and you will feel more energetic, vital and fitter. You can do sports and exercise in many different ways. These activities differ in intensity. In heavy intensive exercise you can think of running, cycling, fitness or hockey. Moderately intensive exercise is done, for example, by cycling, walking or swimming. A combination of these forms of movement ensures that your body is challenged. To be able to keep exercise and exercise full over a longer period of time, you have to keep it fun for yourself. Connect with a feasible goal, sport with friends or family or participate in competitions. Choose a sport that makes you happy, for example in a competition, in a team or on the dance floor. You will see that more and more exercise than is much easier to sustain. How do you recognize diabetes? Some people have diabetes for years without being aware of it. Let's take the Netherlands as an example. More than 1 million Dutch people have diabetes type 2 or diabetes. And 65,000 new patients come every year. The cause of type 2 diabetes is in many cases an unhealthy lifestyle. Think of: little exercise, unhealthy eating, overweight and smoking. By changing your lifestyle, you can prevent or even reverse type 2 diabetes in many cases. You can prevent type 2 diabetes through a healthy lifestyle. With enough exercise, healthy eating and by not smoking, you come a long way. The risk of diabetes is already half less. But a healthy weight is also very important. There is still no medicine to cure type 1 and 2 diabetes. But do you have type 2 diabetes and do you use medication? Then by adjusting your lifestyle you can partly reduce your medication use or even go through life without medicine. Check out the tips for a healthier lifestyle below. In the case of overweight, the body gets trouble to keep the blood sugar in balance and it reacts less well to insulin. That can lead to diabetes. By losing a few pounds, you can often achieve a lot. 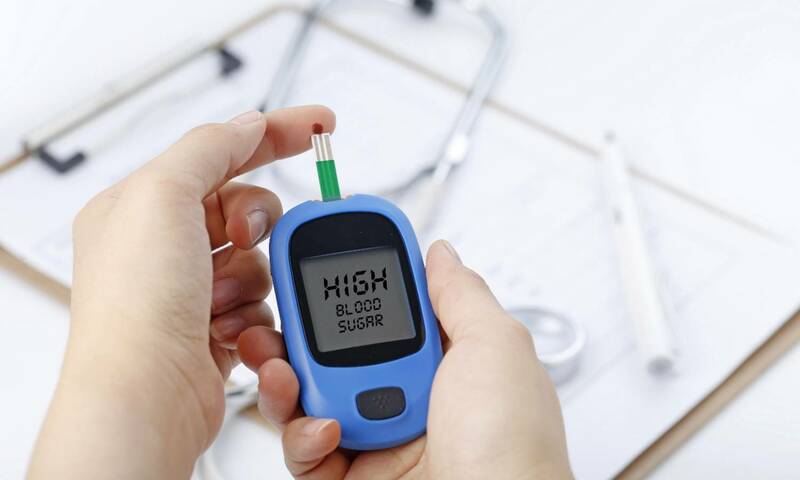 Even if you already have high blood sugar, you can often still prevent diabetes. Try to eat less carbohydrates and sugars. And choose pasta, bread and rice for wholemeal products. It contains a lot of fiber, which causes the blood sugar level to rise slower and less. And do you fancy a snack? Then choose a healthy variant. For a healthy lifestyle you have to be in motion for at least half an hour every day. For example, go to the shop by bike and take the stairs more often. Do you want to lose weight? Then make sure you move one hour a day. Do you already have diabetes 2? Even then, movement is very important. It ensures that your blood sugar remains stable. Everyone knows that smoking is unhealthy. But did you know that the risk of diabetes is twice as high as you smoke? Your body then no longer reacts well to insulin, which makes the blood sugar too high and the risk of diabetes rises. Consult a doctor and do a check-up regularly. Jenny from AA Insurance suggests, let's talk about Health Insurance ... See our Video! What about the Healthcare and Hospitals in Thailand? Jenny explains it ... And do you look up to struggling through all the paperwork to find the right insurance that suits you? We take care of the work, you are welcome at the office. After all, insurance is also a question of trust. Karin Bloemen gives a sparkling show! 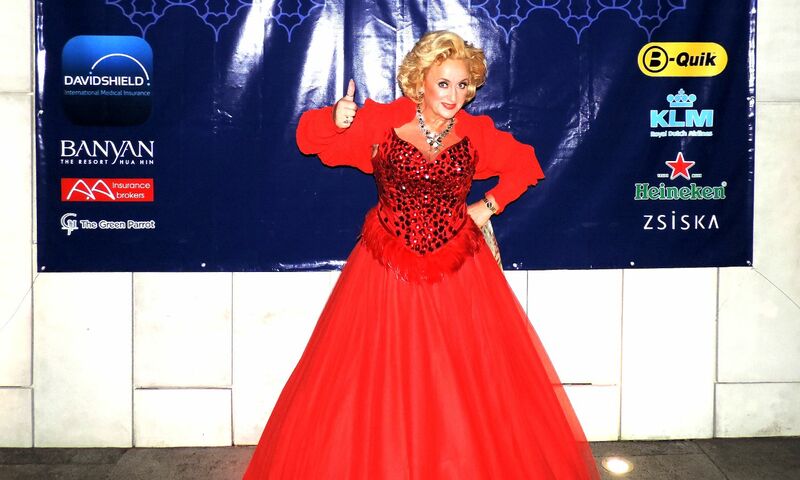 On the occasion of the 10th anniversary of the Dutch Association Thailand Hua Hin/Cha Am - Mrs. Karin Bloemen (Dutch actress and singer, she has appeared in several films and television shows in the Netherlands) one of those who presented a dazzling show in Hua Hin. The event took place on 27 October. AA Insurance Brokers was one of the sponsors of this event. Your insurance policies well arranged gives peace of mind. This applies to everyone who lives together or has a relationship. Ask yourself a few questions: What happens if my partner becomes seriously ill? Are we sufficiently insured? How do we continue when one of us becomes bedridden? Take action and visit our office and discuss with one of our employees how we can help you with the right choice of insurance. Regular health exams and tests can help find problems before they start. They also can help find problems early, when your chances for treatment and cure are better. 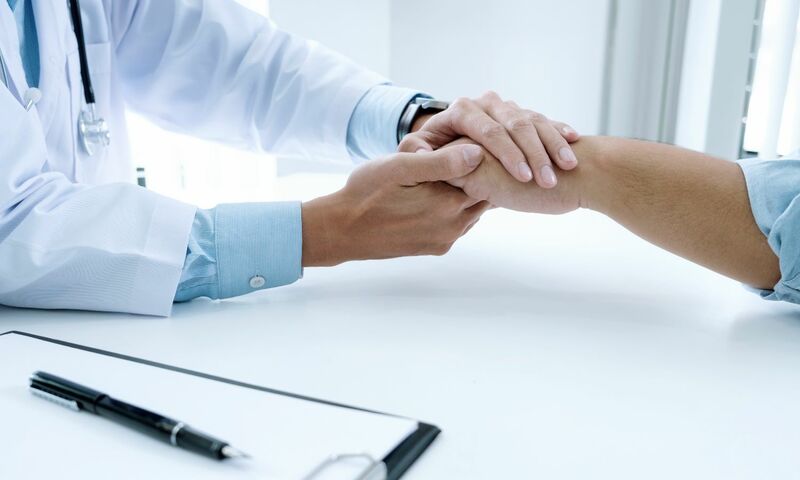 By getting the right health services, screenings, and treatments, you are taking steps that help your chances for living a longer, healthier life. It’s time to take charge of your health! Schedule an appointment with your health care provider to discuss what screenings and exams you need and when you need them. After all, the best insurance is your own health. In addition, it is indispensable to have a good Health Insurance. Nothing gives you more peace if you have arranged things properly. We would like to help you with this. 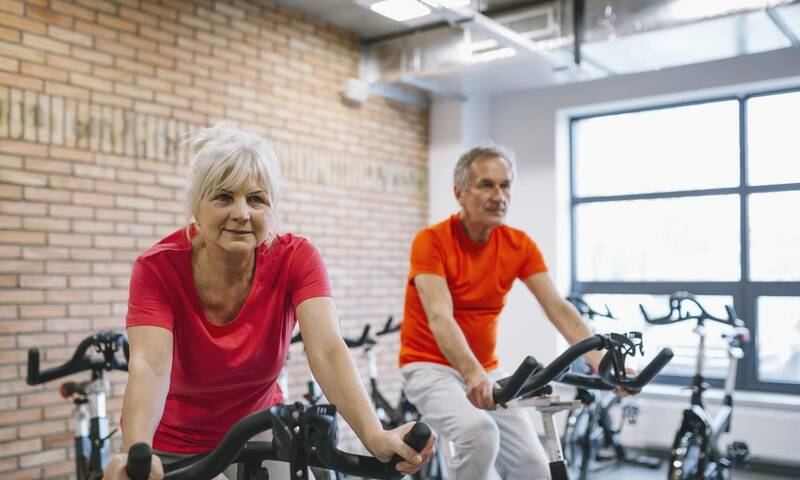 Over time, as life expectancy increases and people become healthier, older people can do things which were previously the domain of those younger. Indeed, no one would be surprised if, within the next decade, records going to be broken. 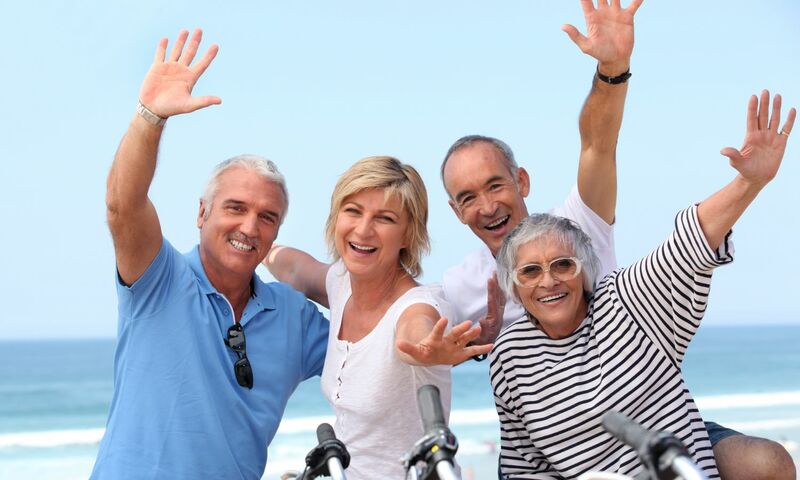 Based on chronological age, most countries of the world are in the process of growing older. The proportions of populations 65+ years old are increasing. The proportions 80+ are increasing even faster and median ages of the populations are also increasing. The life expectancy of a child born in a wealthy country today could well be 100 years. By the end of the century, the populations of many of those countries could have median ages above 65. We need to think about a future in which more than half of the population would be older than the age at which most people retire today. Pension systems, tax systems, educational systems, and labor markets will all have to adjust. We are not that far yet. It is important to arrange your Health Insurance properly now. AA Insurance Brokers will show you the way. You are welcome. AA Insurance Brokers is run by a dedicated team with many years experience in the insurance field in Thailand and abroad. Our clients extend throughout Thailand and the world and range from housewives to international corporations. Our motto is....if it can be insured we will insure it! We strive to get the very best cover at the most cost effective price for car, health, home, condo, or any insurance for our clients. AA Insurance Brokers works in partnership with the leading insurance companies in Thailand and combine high quality service with excellent value for money for insurance in Thailand.